The Sonoran Hills Neighborhood is a perfect display of the beauty that Arizona can offer. 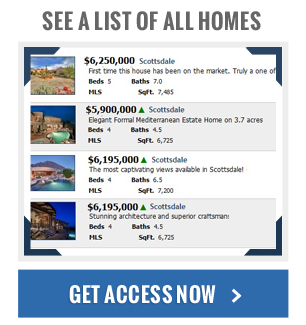 Sonoran Hills homes for sale are placed in the gorgeous landscape of North Scottsdale and offers breathtaking views of the surrounding mountains. While the nature is enough to draw the attention of those looking for a more luxurious place to call home, the surrounding amenities make this exclusive neighborhood so desirable. Art, culture, dining, shopping, and high quality schools put the Sonoran Hills Neighborhood at the top of the list for people looking for a community that has it all. Pinnacle Peak Elementary is located in the community, as well as the beautiful Sonoran Hills Park- making this a perfect destination for raising, or starting a family. Though the community is quiet and peaceful, there are plenty of exciting activities to pass the time, from art galleries to wine tastings. Boutique fashions can be found in the shops around the area, ranging from exclusive, high end couture to the second hand treasures in Foothills Animal Rescue Boutique, a non-profit retail store that helps to rescue cats and dogs. Cuisine of the highest level can be found throughout the area. Greasewood Flat provides casual, comfortable, cowboy cuisine when a beer and burger are needed. To celebrate a special occasion, or to make any night special, Talavera at Four Seasons boasts incredible culinary offerings that can only be matched by the exquisite view. A plethora of unique homes are available in the Sonoran Hills Neighborhood. Both distinguished, classic styles and ultra-modern Eco-friendly properties are to be found throughout the community. 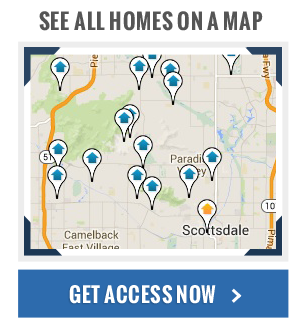 For those looking to enjoy the luxuries of Scottsdale while surrounding themselves with the natural beauty of the area need look no further than Sonoran Hills homes for sale.